How Do I Create Great Sounds On My Violin? 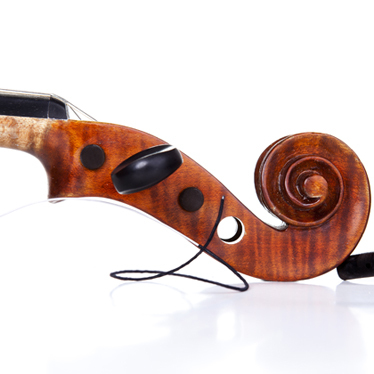 The wonderful news: Your violin was designed and built to make great sounds. More wonderful news: The right tips and techniques will support you in optimizing the sounds you create – both during practice time as well as performances. 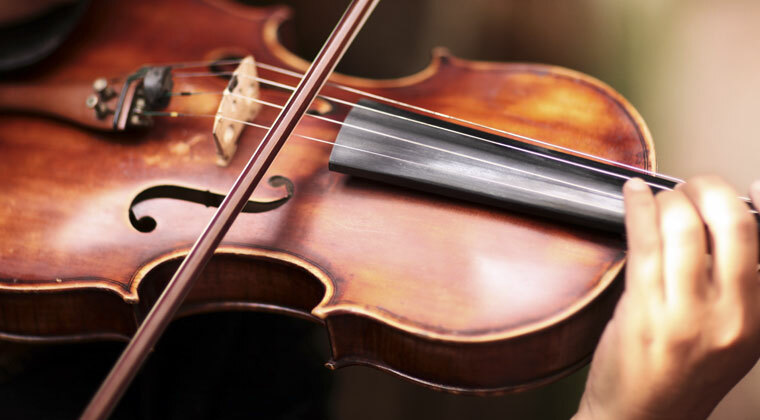 We said violins are designed to produce great sounds. However, there are some exceptions to that. While you don't have to invest in a coveted Stradivarius right from the start, spending a bit extra for a well-made violin (which is still reasonable in price) is well worth it. It allows you to get the very best sound for your musical ability. 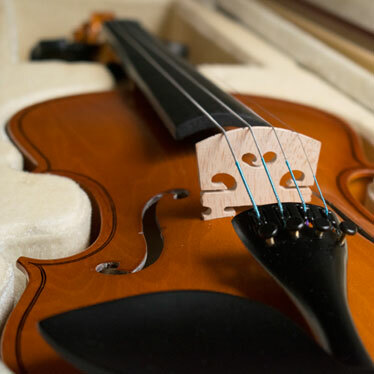 Read, Which Features Help Determine the Quality of a Violin, to learn more about what you should look for when you're shopping for your first – or a new – instrument. 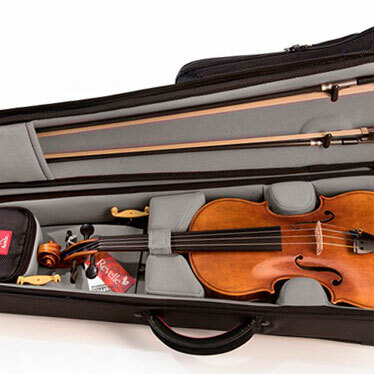 You may also want to review, 7 Tips for Choosing the Right Violin. 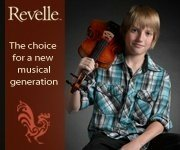 As you improve your technique and gain more experience, it's natural to evolve up to a higher-quality violin, so you continue to gain the most positive experience from playing the instrument. 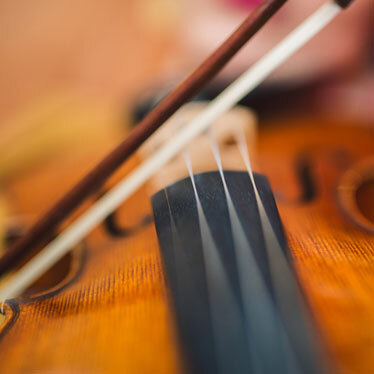 If you don't form a connection with your violin teacher, you won't be inspired to practice and be your best. Instead, the process will feel laborious, and you'll have a bare-minimum approach. Take your time finding the right teacher for you - one that specializes in teaching students at your level and who resonates with you on the personal/emotional level. If you're currently taking violin lessons from a teacher you aren't fond of, begin shopping around. The right teacher will rekindle the embers and allow your inspired flame to burn bright again. Has it been more than nine months since you changed your strings? Over time, wear-and-tear, accumulated rosin and grime or poor-quality strings all diminish an instrument's potential sound. Most violin students change strings at least every nine months, and every three- to six-months is optional for those who play daily. Thomastik-Infeld's Alpahyue violin strings are known for their durability, ease of play and the gorgeous, professional-quality tones they produce for beginning and intermediate students. First, make sure you're using the right rosin for your bow. We recommend Magic Rosin, which was invented by a string player and is an exceptional product (plus it comes in fun colors and designs). Students can become overzealous with their rosin. Rosin is used sparingly, only as needed, and overuse creates a dull or scratchy sound. 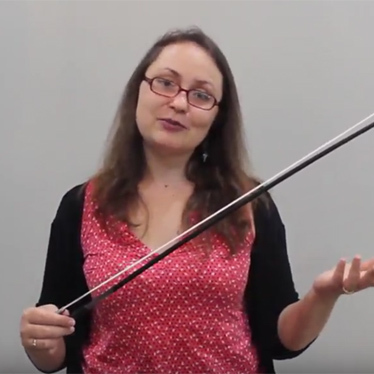 Plus, too much resistance on the strings thwarts good bowing technique. 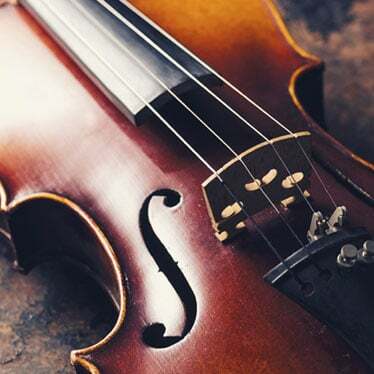 Don't forget to wipe the strings and the violin body after you play to remove any excess rosin, preventing string build-up as well as damage to your violin's finish. Beginning violin students are notorious for the scratchy, whiny, and sharp sounds they produce until they develop their technique. But good technique doesn't happen overnight. It takes hundreds of hours of practice to create the warm, colorful tones more advanced violinists are capable of playing. Set a reasonable practice schedule (over-practicing can be just as harmful, if not more, than not practicing enough) and stick to it. Sometimes, structural issues cause the sound to deteriorate. 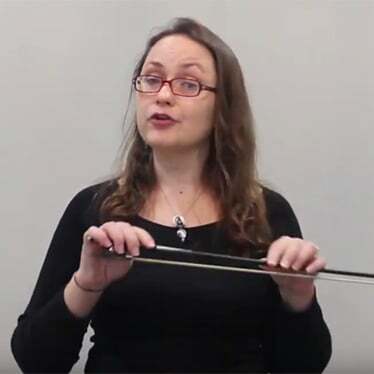 This includes things such as a bridge that has been knocked out of place and no longer stands straight up, gaps between the feet of the bridge and the violin, tuning pegs that are stuck or slipping, a loose or ill-fitted soundboard, open seams or small fractures you can't see at first glance. 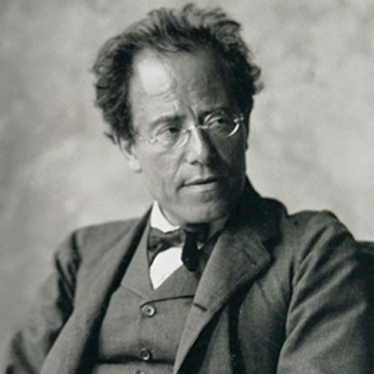 Read, How to Fix Common Violin Problems, for more insight. 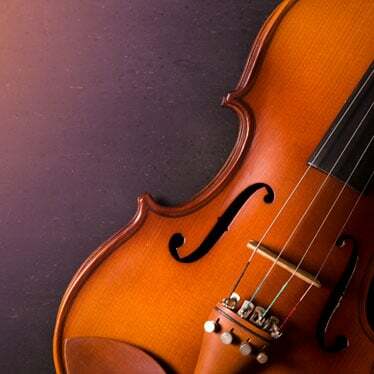 If you can't see anything obvious, take your violin to the music store and have a knowledgeable employee inspect it for any structural issues that may be affecting overall sound quality. Odds are anything they find can be repaired, and your sweet, warm tones will return. The more connected you are to the music you play, the more inspired you'll be to express it well. It's like the difference between a cold poem reading and then reading the same poem after learning about the author's life and the scenario or emotions that lead him/her to write it. The more a musician connects with what s/he plays, the better s/he can emotionally express it, and that automatically improves the sound. 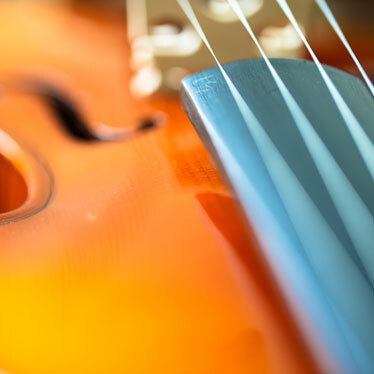 These tips will help you to create great sounds on your violin.